A junior at Vanderbilt University, where she is double majoring in Economics & Spanish and minoring in Medicine, Health, and Society. Erin is involved in various organizations, and a member of Chi Omega. A 2015 graduate of MIT with a dual B.S degree in Applied Mathematics and Management Science, earned a Master of Science in Operations Research at Georgia Tech in 2017 and is currently a PhD candidate in Operations Research at Georgia Tech, with research interests in exploiting mathematical structure in stochastic optimization and game models. Reid has research and industry project experience in modeling and data analysis for a variety of industries: CPG, sports, healthcare, national security. He still plays the bagpipes and loves baseball, but genuinely love problem-solving and is easily interested in new application areas. Reid says the fascinating part about doing applied mathematics (and the reason he chose the field in the first place) -- acting as a translator between the language of real-world problems and the language of mathematics. 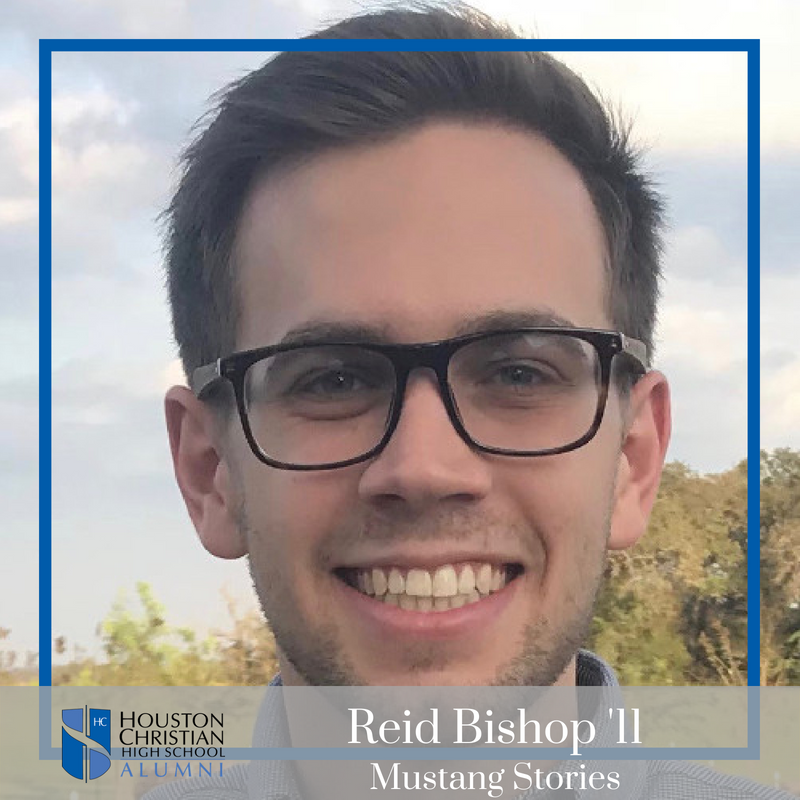 Other than work, Reid enjoys reading (especially biographies and theology) and baseball, and engages in his Scottish family heritage by playing the bagpipe. Graduating a semester early (December 2018), with her B.S. in International Relations and Diplomacy and a minor in Spanish from Seton Hall University. 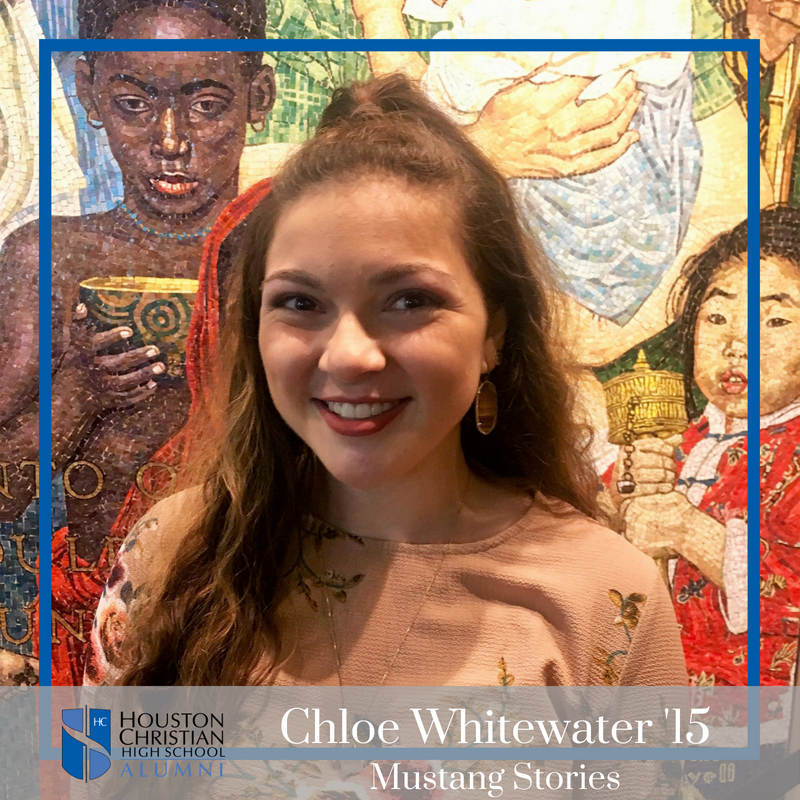 Chloe has been busy finishing up her term as President of the Undergraduate Diplomacy Student Association (UDSA), formerly secretary and executive VP. They are doing a meal packing event this fall and working on bringing a TEDx talk to campus! She is also a diplomacy school ambassador, working firsthand with the Deans to recruit prospective students. Thomas and his wife Kelsey have recently joined staff with the missions agency, Engineering Ministries International (EMI). Tom will be serving as a structural engineer in their East Africa office located in Kampala, Uganda. They have two boys, Henry (3 yo) and Peter (2 yo) and have been in Houston since graduating college. They plan to move to Uganda in early 2019. A Pi Phi and sophomore at Texas A&M University. 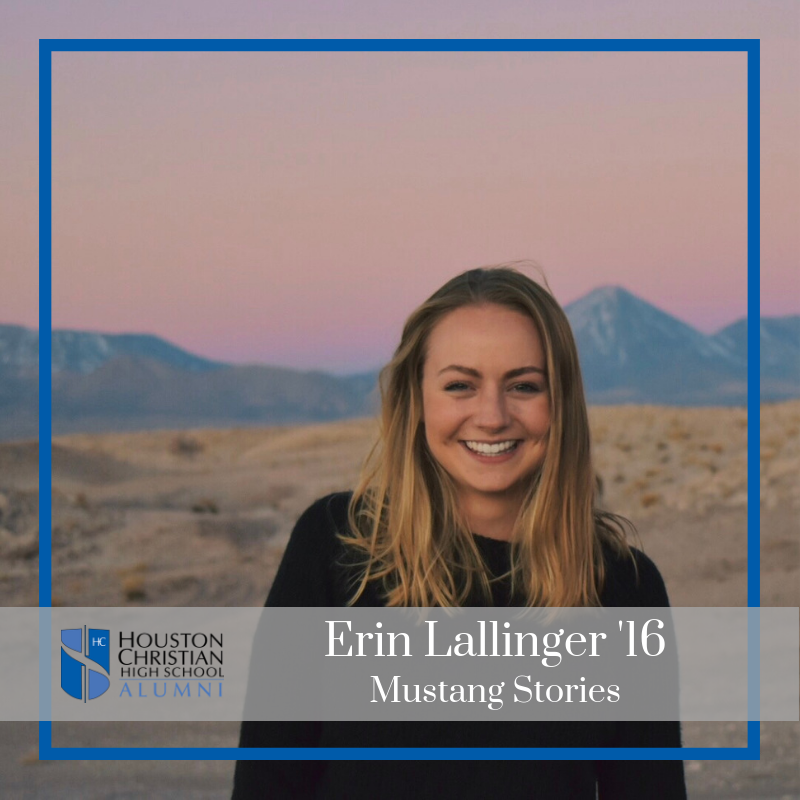 During her freshman year she was selected to be one of 40 students at the 7-week Gilbert Leadership Conference, she is also a Young Life Leader at Rudder High School, and will be a camp counselor at Sky Ranch this summer. 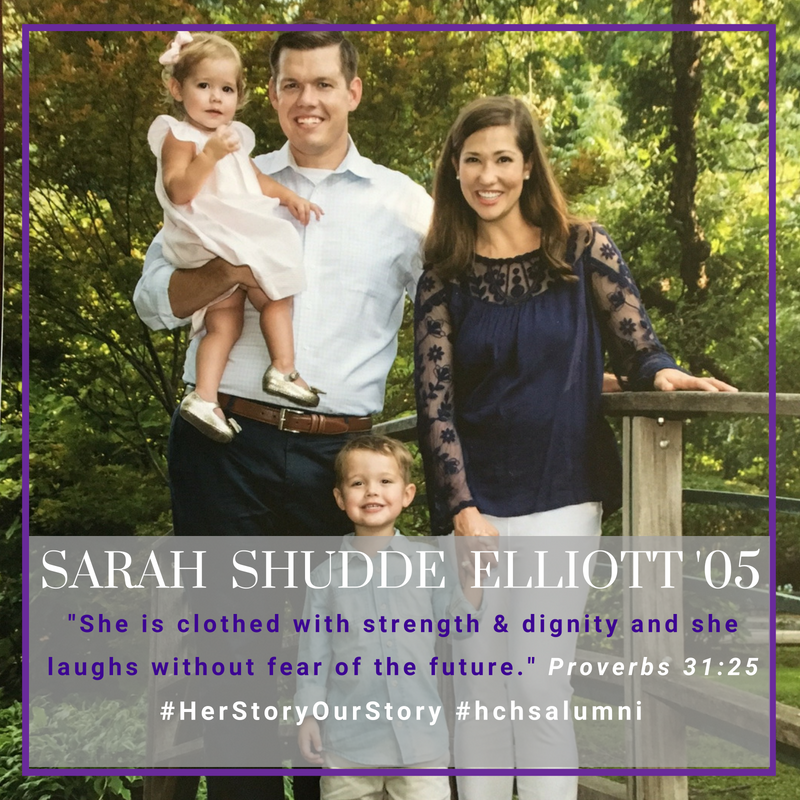 "When I offered my valedictory address to the Class of 2011, I chose to emphasize Houston Christian’s strong sense of family. After four years of studying in the classroom together, competing on the field together, and praying to the Lord together, our class turned from a collection of freshman from all over Houston into a family united by our pursuit of intellect, desire to serve one another, and devotion to the Lord. These special, unbreakable bonds have certainly lasted beyond high school. My closest friends continue to be those I made at Houston Christian, and when we all get back together, it feels like we are still the teenagers in the football locker room that we were so many years ago. So many teachers and coaches offered such mentorship and guidance to me, and I still keep in touch with many of them. Houston Christian taught me family goes beyond those with whom we share blood. 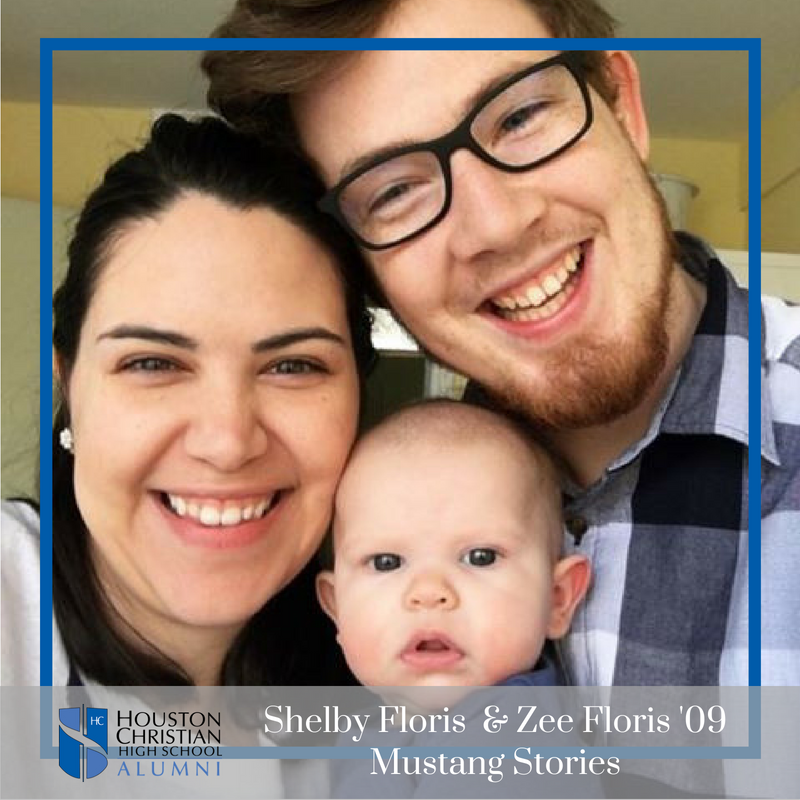 Shared convictions, common pursuits, and love for each other—those are the foundations of a family, and Houston Christian abounds in them." The Floris family welcomed their daughter Hadley to the family November 4, 2017. They both are enjoying their time working in ministry and welcome your prayers. "Shelby and I moved to the Netherlands to be missionaries. Currently we are in Delft, which is about 30 minutes south of Amsterdam. We serve the church I grew up in called Levend Water. Shelby heads up their creative team. She redid the website, creates the brand around the sermon series, and also anything else marketing the church needs. My opportunities include preaching, being on the leadership and vision team, and serving as the young adults pastor. We also serve outside of the church. Currently I volunteer on a handicapped soccer team by helping them have fun and helping them improve their soft skills. At this time Shelby and I are busy starting our own marketing company. In the Netherlands it is hard to ask someone to come to church, which is why we are bringing the church into the business world. Also I am working on getting my masters in clinical psychology to be able to become a Mental Health psychologist. In other exciting news: we are expecting a girl in November!! * We would love for you to join us on our journey by praying for God to bless us, and the people we serve." Serves as the Men's Chaplain here at Houston Christian. He received his Bachelor’s of Arts degree from the University of Houston in 2007. After being a Youth Pastor for 10 years, he decided to go back to school and receive his Masters of Arts in Ministerial Leadership in 2017. 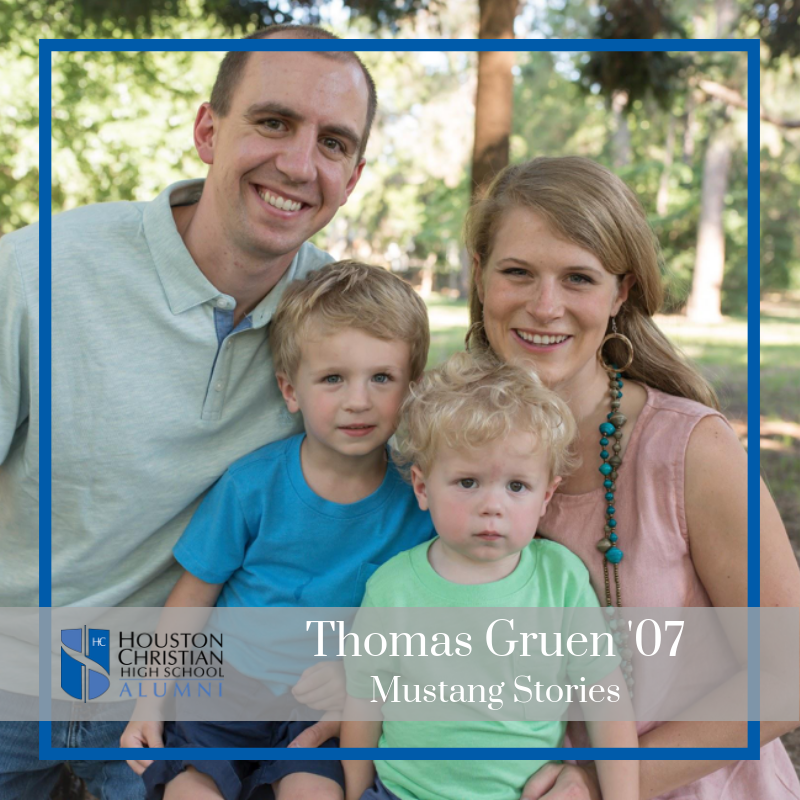 He and his wife, Gaby, are raising three wonderful sons who are looking forward to being Mustangs in a few years! Graduated from Texas A&M University and lives in Ft. Worth with her family. 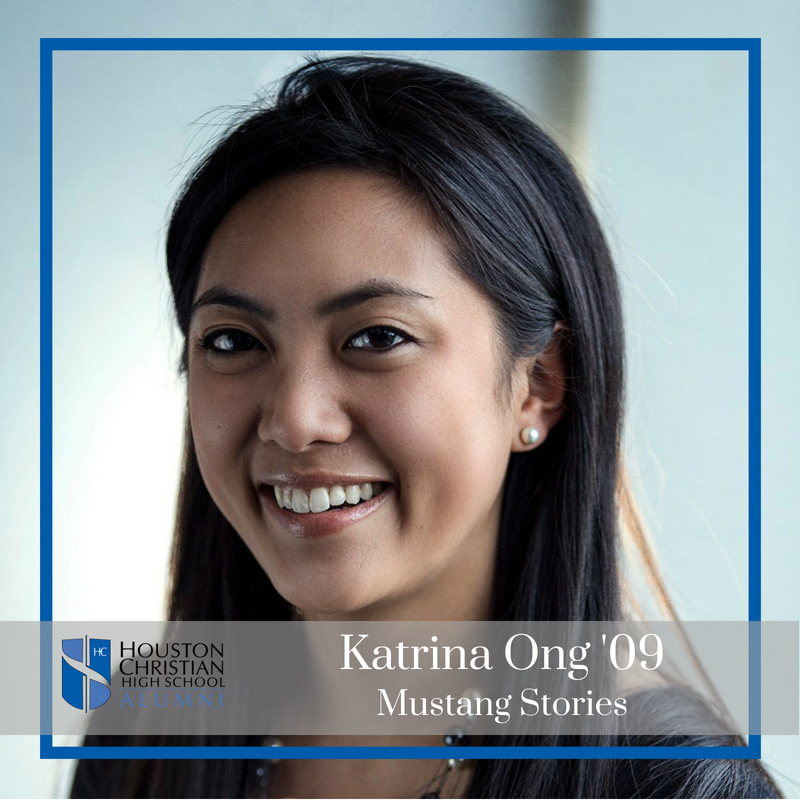 "Attending Houston Christian High School was one of the best decisions I ever made. 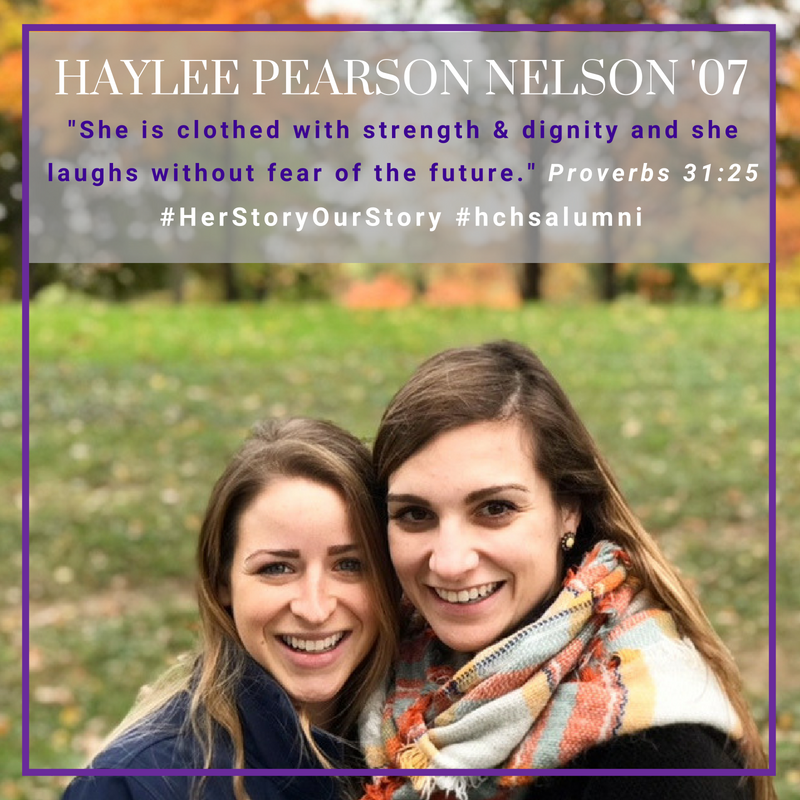 My four years at HC were filled with leadership development, challenging academics, creative opportunities, Biblical truth, and spiritual growth. I knew I always wanted to go into the education field, but through very personalized college guidance meetings - I was able to find the university and program that was the perfect fit for me. I felt very prepared for college academically, but also had acquired leadership skills that allowed me to flourish in many extracurricular and philanthropic organizations. After graduating with honors, I received my masters degree in education while working as a full-time special education teacher. I have received numerous honors and awards in the education field, but I say this not to "toot my own horn" but to give God the glory for allowing me to attend such a magnificent high school that molded and shaped my work ethic, character, and allowed me to discover my God-given gifts to use them to bless people." Drew received his Bachelor's of Science degree from Vanderbilt University in 2008, where he double-majored in Molecular and Cellular Biology and Chemistry. 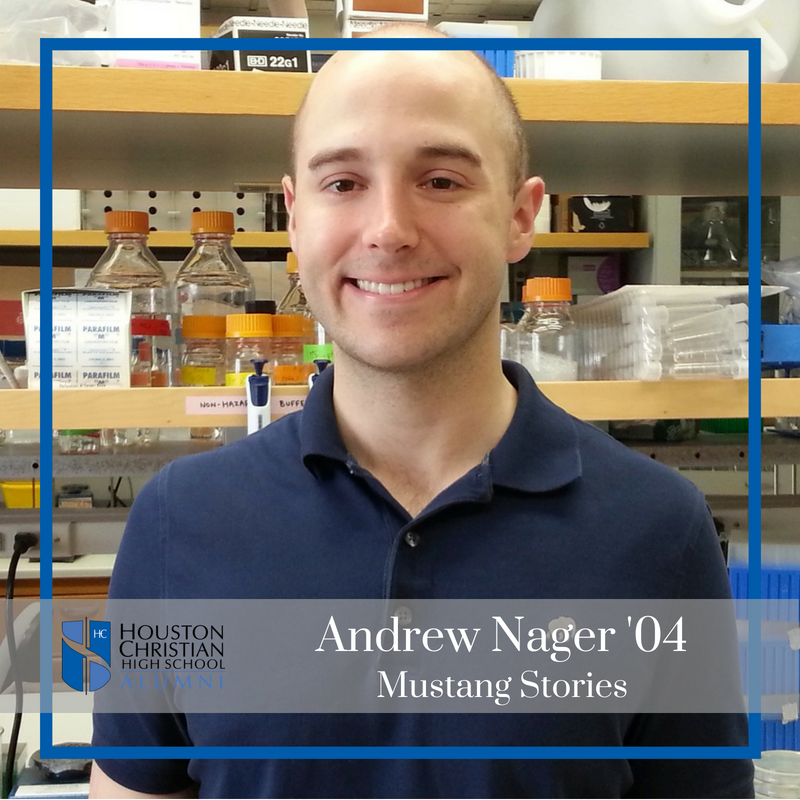 He went on to receive his PhD from MIT in 2012 in Biochemistry and Biophysics. Attended Texas A&M University after graduation where she received a Bachelor’s of Arts in Communications. She has experience working in the non-profit, higher education, and professional services industries. Haylee worked for Rice Business School for several years doing business development and talent requisition; most recently, she took a position as a Project Manager for Russell Reynolds (Leadership Advisory & Executive Search firm) where she helps develop and execute search strategy within the legal and technology sectors. 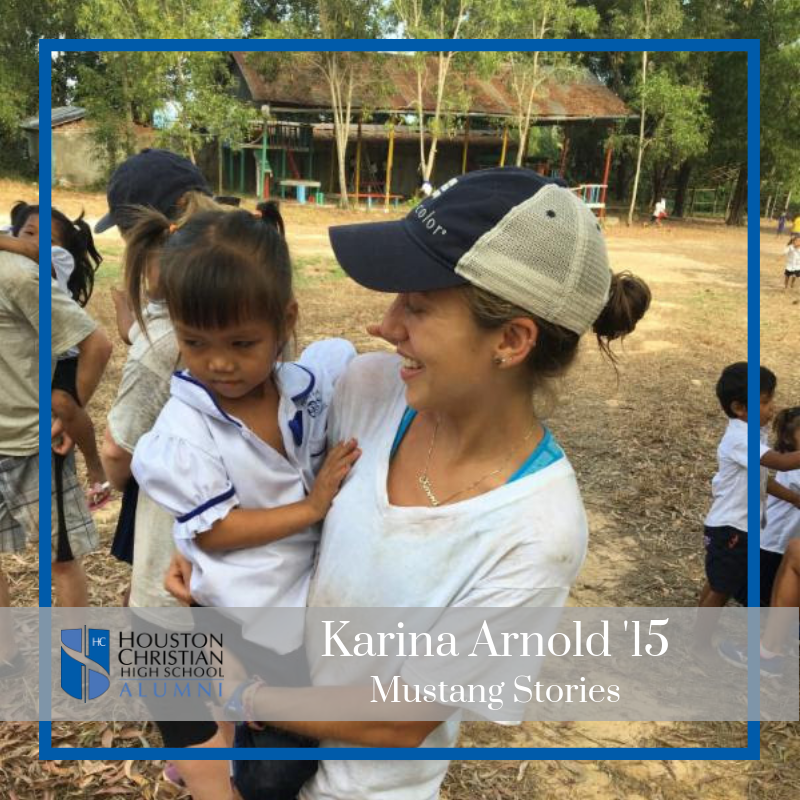 “I am grateful for the community at Houston Christian. Looking back, I don’t think I would have received the same amount of support, encouragement, or direction from a public high school. 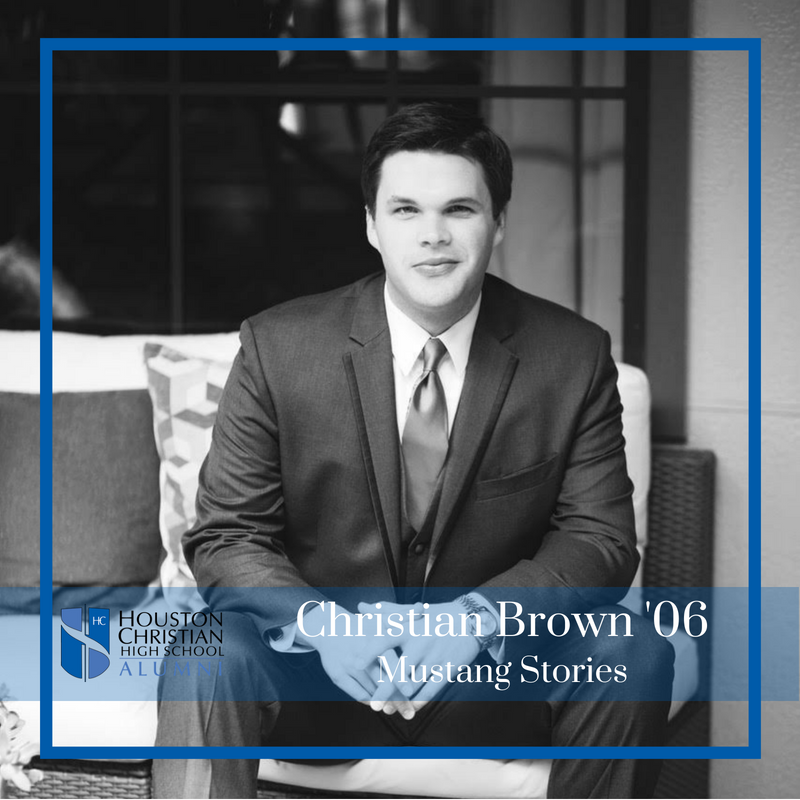 What makes Houston Christian special are the people; it is a place where you can be SEEN, and a place where you can find true support through teachers, staff, the student body, and alumni. I don’t think that I ever took the time to say ‘thank you’ to those teachers that were at HC while I attended, so today I want to say a very special ‘thank you’ to the next generation of teachers; teachers like Kelli Fox (pictured above), who are building up and transforming the lives of so many." Studied Human and Organizational Development and Psychology at Vanderbilt University. She has worked for companies that serve the healthcare industry in tech, community interventions, and payers. Mostly recently, she has just returned from a 2-year assignment in the UK working on product introduction for the UK, German, and Chinese markets. 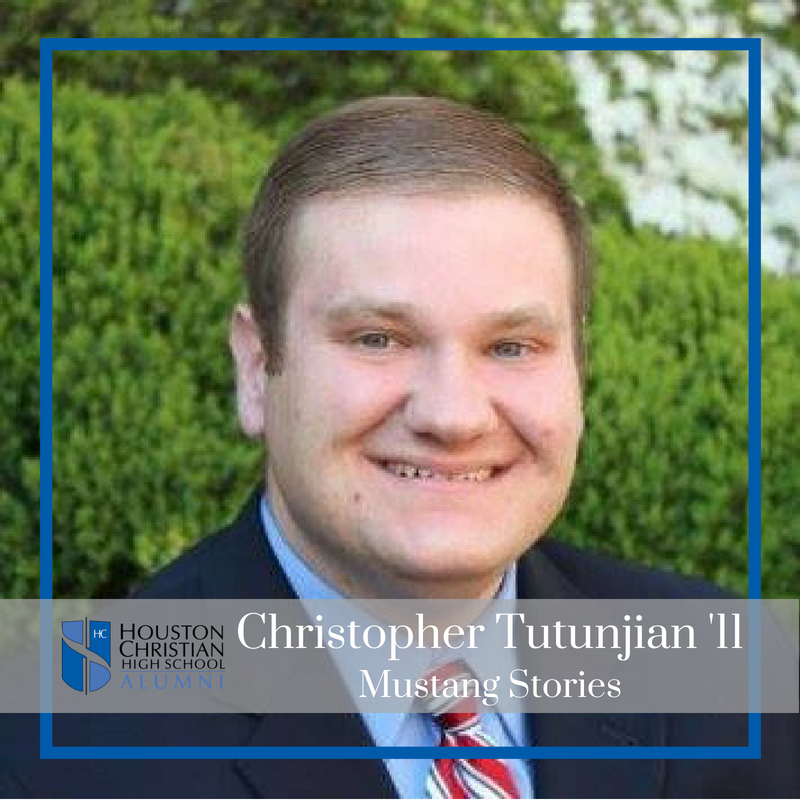 In 2017, he started his own marketing agency, Bright Catch Media and has years of experience working with Houston organizations. His family includes his wife Laurelle and their two children, Colton and Annie. Graduated from Marquette University where she was active with theatre and dance. Erin worked on two thesis projects and her regular dance curriculum. She had the opportunity to create two of her own solos for a dance concert. 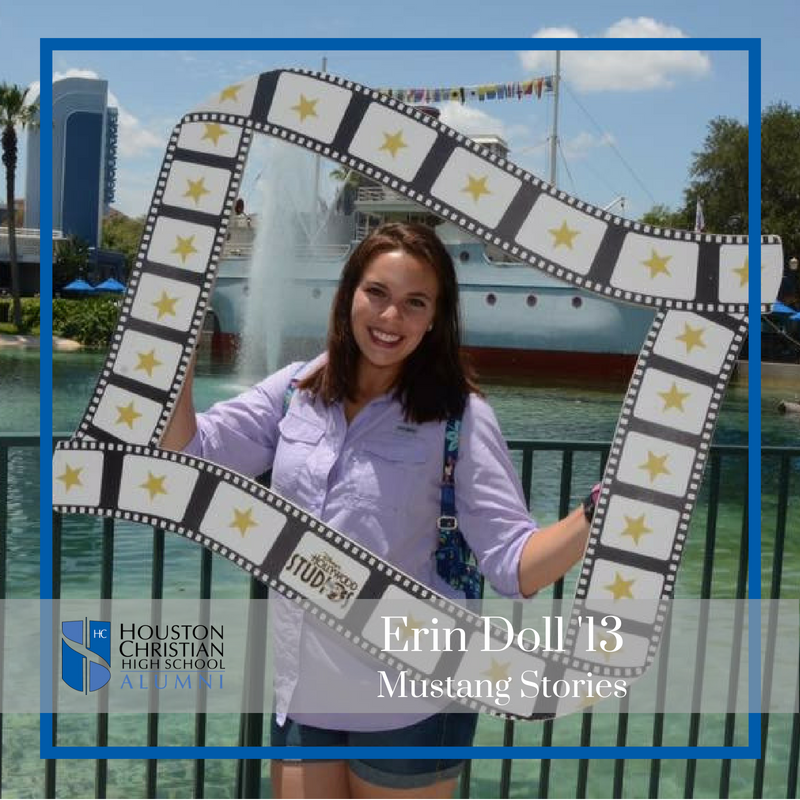 Additionally, as dance captain of the musical, Anything Goes, Erin had the role of helping create and teach choreography. Among her many dance activities for school; Erin also has had the opportunity to regularly perform as a guest artist with the Catey Ott Dance Collective - a local modern dance company in Milwaukee. Graduated in 2012 from the US Naval Academy with a B.S. 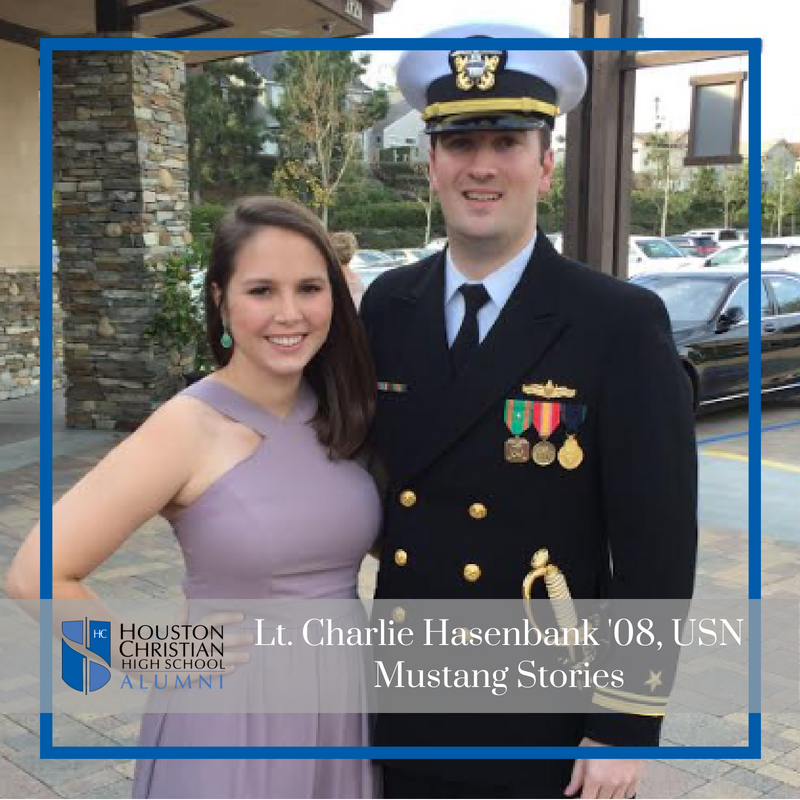 in Ocean Engineering, he was also commissioned as a US Navy Surface Warfare Officer. 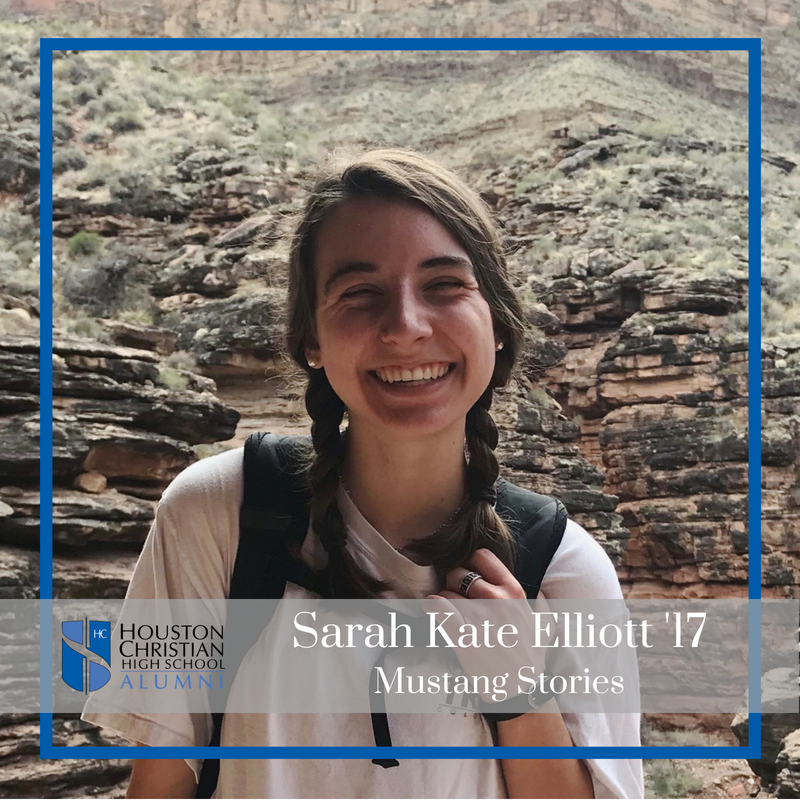 "Since graduating from Houston Christian, I have expanded my horizons, literally and figuratively. Since venturing with Dr. Livingston through multiple Globe Trek trips, I caught the travel bug. I joined multiple diversity and Spanish Clubs at OU and continue to travel around the world. I have volunteered in Cambodia with Chandler Dugan '12. We scuba dived and planted coral reef pods to promote marine growth. I am about to spend 6 months studying and traveling through Argentina and Patagonia. Traveling has been the best learning experience and pushes me past my comfort zone. I feel most at home with a backpack in a foreign country, while trying new foods and meeting new people. Houston Christian also introduced me to peers who I look forward to catching up with every time I'm back in Houston. Faculty, staff and my old classmates are always willing to offer support or hang out, a welcoming characteristic I know will last as the years pass. Thank you, HC for my memorable high school experience."